Among the most publicized advantages of self-driving automobile technology has been the improvements in safety it promises. A spate of recent accidents has dented public opinion a little, however, in that birth of autonomous automobiles may take more than recently thought. However, the world does not have to await full autonomous technology to cause a drastic improvement in safety on the roads. Several autonomous safety systems are available which bring forward the benefits without making the jump to completely driverless cars. The main version of the new technology is Called Autonomous Emergency Braking or AFB. Though each car company has their own Branded name for the technology, it’s gradually becoming a standard feature Across the producers from Ford to Mercedes. 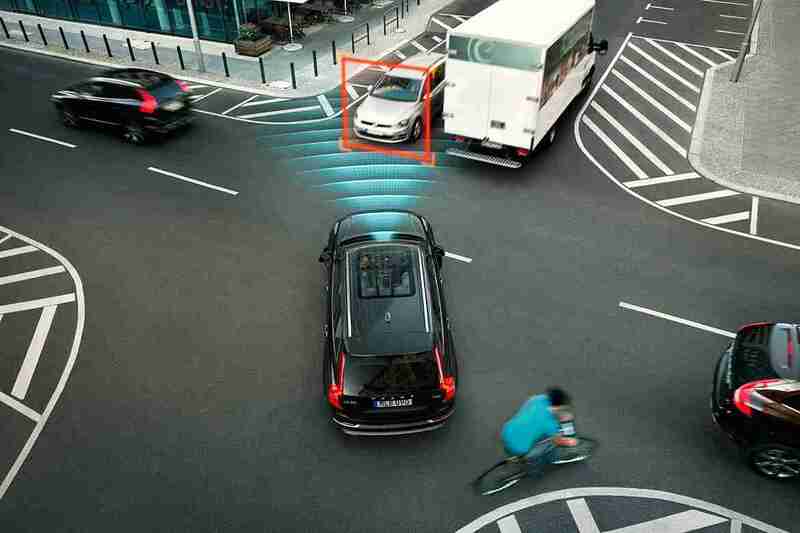 It uses the same radar and laser detector technologies as self-driving automobiles to monitor the road ahead for any obstacles and to sound a warning when the system finds an impending accident (usually with a vehicle in front). If the driver does not take action, the AEB system will bring the vehicle to a smooth but quick stop, preventing the collision in addition to the damage and harm it may cause. According to estimates, this system could prevent as much as a quarter of all road accidents, including all the savings in accidents and deaths you would expect. Moreover, these rear-end crashes are among the most expensive for insurance companies to deal with, because of whiplash injuries and the extensive bodywork damage that often results. That could bring insurance prices down drastically if AEB becomes prevalent and particularly if the machine is made entirely autonomous by taking away the warning phase (a present weak point as a result of the delay it introduces, but one that is still crucial to chime with public opinion and legal problems). But AEB is Not the only automatic safety system which Is currently available or under advanced development. Advanced AEB – A fine-tuned model of AEB collision prevention that’s also able to detect and prevent pedestrians and cyclists. Lane Keep Assist (LKA) – Helps improve highway safety by keeping your car in its proper lane if it detects you are straying beyond the road markings. Adaptive Cruise Control (ACC) – Standard cruise control keeps your vehicle at a constant, comfortable speed on the street, but ACC adds automatic adjustment of your pace to keep you at a safe distance behind the vehicle in front. Reverse AEB – Sounds a warning if you’re about to reverse into a collision, and brakes if you take no action. That will help to reduce injuries caused by backing into blind spots. Autonomous Emergency Steering (AES) – An extremely advanced system that’s still under development. Not only will AES detect impending accidents to the front of your vehicle, but it will also monitor the movements of other vehicles and forecast a lot more intricate collision paths, mechanically steering to prevent them. Most experts fully expect driverless cars to control the future, and this will provide important improvements in safety. However, the transition could take longer than recently assumed thanks to sudden development glitches. However, this new generation of automatic safety devices brings autonomous technologies into traditional vehicles, saving lives and easing the public approval of self-driving technology as it does so.